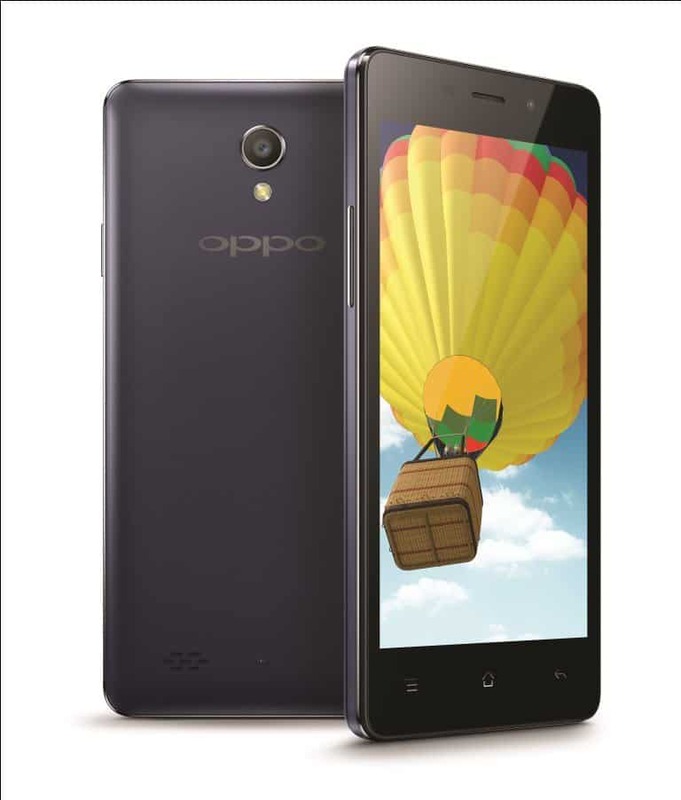 Oppo, known for its famous Oppo N1, which sort of fixed the lack of good front-facing cameras by providing us with a phone that had a flippable 13MP camera, recently announced the release of the successor of the OPPO Joy Plus combining appearance, and a fine build quality at an affordable price; a device specifically tailored for the Indian Market. Commenting on the launch of Joy 3 Mr. Tom Lu, CEO, OPPO Mobiles India said that the device offers endless possibilities and enjoyment to the consumers both in rural and urban India. He also said that the Indian market was their top most priority and that they wanted to launch models across categories combining style, technology and design. Priced at a MOP (Maximum Outlet Price) of Rs 7990, the dual SIM 3G device has a 4.5 inch IPS screen packing a 2000mAh battery with 180 hours of standby time powered by a 1.3GHz MediaTek MT6582m Quad-core processor. Having an internal memory of 4GB (ROM), expandable to 32GB via an SDCard, and 1GB of RAM, device sports a 5MP primary, and a 2MP secondary camera, both fixed focus. What gets the entire device up and running is the ColorOS 2.0.1 based on Android 4.4. Incredibly light at 135gm, and available in two shades, the classic white finish, and the matte grey; both creating a subtle appearance; this device is just 8.0mm thick all of which put together makes the device feel premium yet affordable. 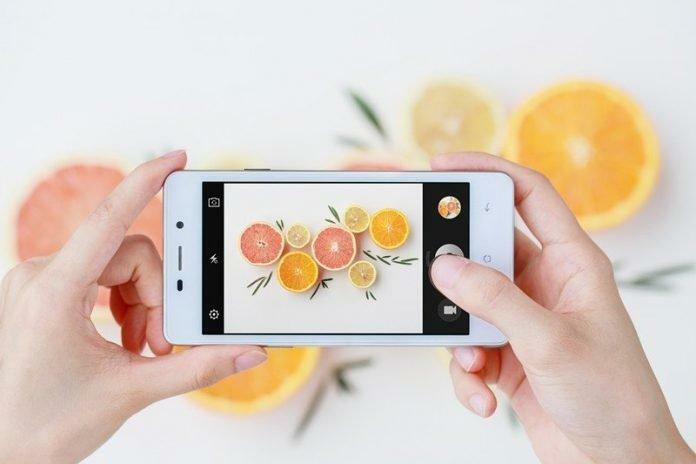 Along with OPPO’s unique Pure Image 2.0+ core imaging technology,there’s quite a lot of camera features at the disposal of users; like Beautify Feature which enhances portraits to ensure users always look their best, or Double Exposure which brings a fun and creative element to Smartphone photography. There are also quite a few other features like Audio Photo, GIF and HDR and lots more. Adding to the delight of the users, there is the Pure Image technology, which helps bring out the best of the IPS display, and also the brilliantly designed ColorOS by OPPO which strives to find the perfect balance between beautiful visuals and convenience of use. Finally, the device also has Screen-off Gestures, through which users can effortlessly wake up their device, play or pause music, and even launch camera or flashlight. What’s more? There is support for customizable off-screen gestures that allow users to adapt their phone to suit them, making work or play all the more convenient. En total, the OPPO Joy 3 offers great photography capabilities coupled with a host of fun features supplying endless entertainment, all of which are held together with refined design at a very attractive price.